As a truly Italian quality brand, thanks to over 30 year experience, Newa has always given its customers excellence in quality, continuous innovation, research in aesthetic design as well as considerable reliability. The whole extended range of its products shows Newa’s professionalism and creativity . 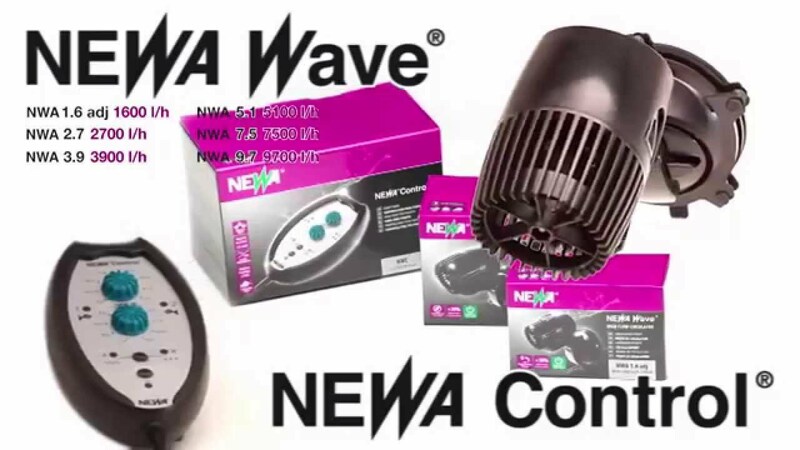 This is widely demonstrated by the continuous creation of excellent products like the famous NEWAtherm pro, the first unbreakable plastic heater, as well as the highly renowned range of heaters, pumps, filters and accessories. With the same care used on its aquarium products, NEWA also produces a complete range of pond products called NEWA POND line. NEWA products can be found in the main stores in more than 40 countries all over the world.